We install french doors in the towns of Thame, Oxford, Bicester and Aylesbury and the counties of Buckinghamshire and Oxfordshire. Thermally Efficient for Increased Comfort. Flying Mullion for Enhanced Accessibility. French doors have proven themselves to be a popular option amongst homeowners who are looking to bring a continental taste to their home. They offer a crisp, clean aesthetic that features a dual door functionality. These doors operate on a ‘flying mullion’ basis, which will enable you to enjoy unrestricted access and ventilation, as well as unobstructed views. All of our French doors are manufactured using a market-leading uPVC profile to ensure they perform to contemporary standards. 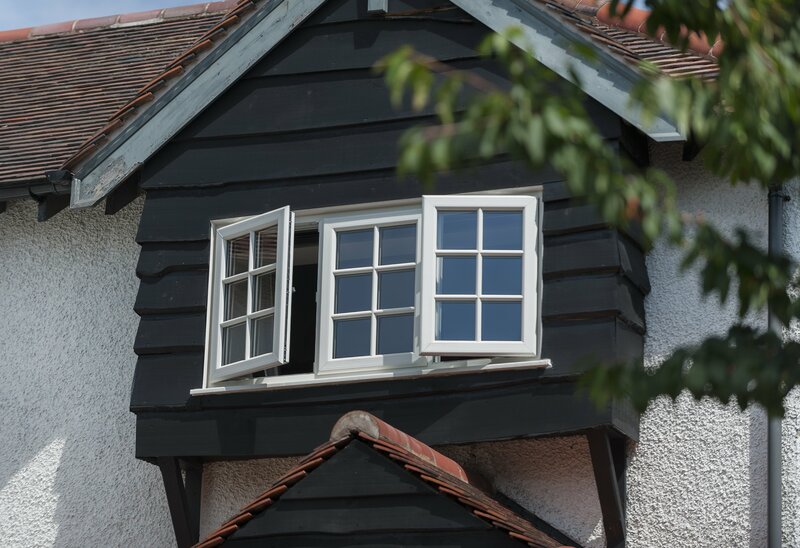 This means that you’ll be able to bring an instantly recognisable new addition to your home whilst enjoying updated standards of thermal efficiency, security, durability, performance and aesthetic to enhance your home. 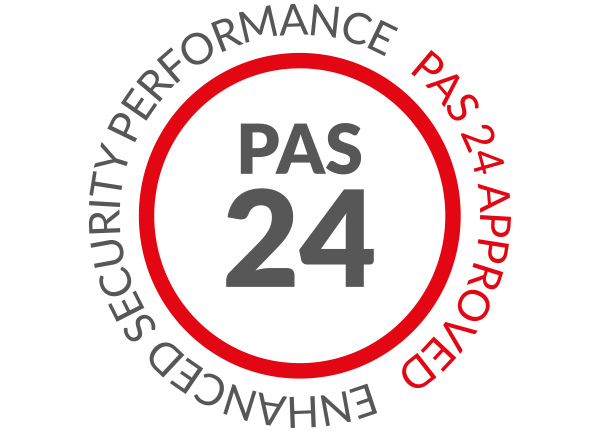 Your home security is guaranteed with an intelligent combination of high security features, which work together to protect your home against the latest burglary techniques. 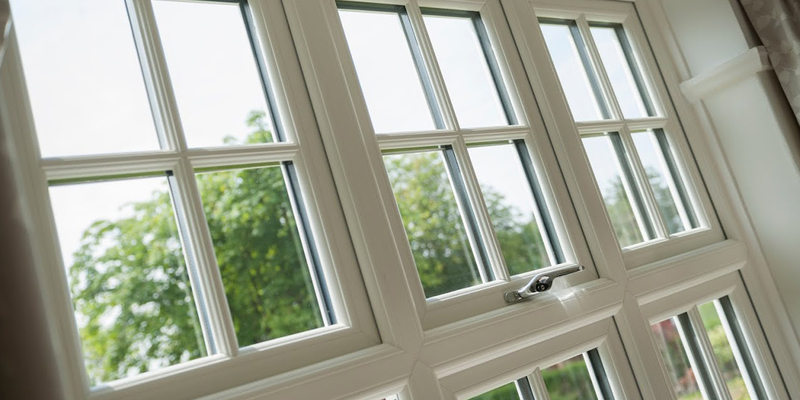 This includes an inherently robust uPVC profile, which is manufactured from premium grade materials to ensure their structural integrity meets modern expectations. 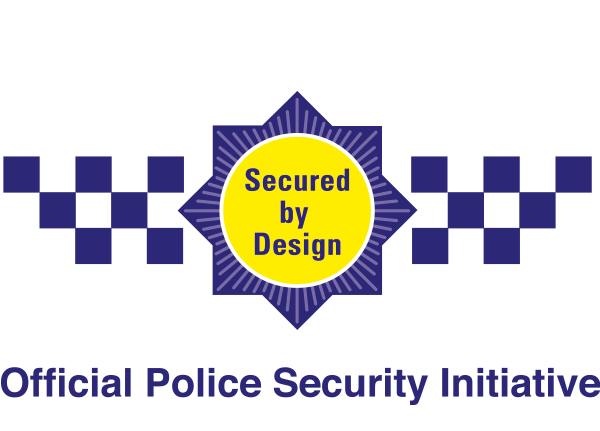 The security of our French doors is then enhanced further with high security, multi-point locking systems which are integrated into the frame to ensure they cannot be easily accessed by any would be intruders. With these doors, you’ll be able to enjoy the peace of mind that comes with the knowledge that your home is protected as it should be. We know that you always want to feel comfortable in your home, which is why our French doors comprise a multi-chambered profile that works to trap in pockets of warm air to ensure your home gets warmer and stays warmer for a longer period of time. With this in mind, you’ll never have to worry about the cold weather drawing in. Further to this, thermally efficient French doors also work to potentially reduce your heating bills and carbon footprint across the course of the year. 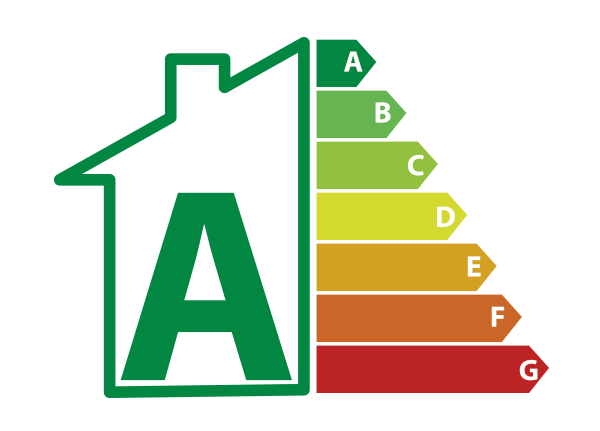 This is made possible by helping you to minimise your reliance on your central heating throughout the year, as you will need it less to keep your home at the optimum temperature whatever the weather. We pride ourselves on offering you a door design that has been tailored to your home and your tastes. Not only does this mean that you’ll get the perfect fit for the aperture that you have, it also means that our French doors will perform as they are supposed to. You won’t have to worry about an ill-fitted door performing to inferior standards. Our French doors can be decorated in a wide range of beautiful colours, which will offer you the freedom to bring a beautiful new addition to your home that suits your property style and your personal tastes. We also offer a selection of door furniture options to ensure you bring something personal down to the detail. You’re sure to get the perfect fit. 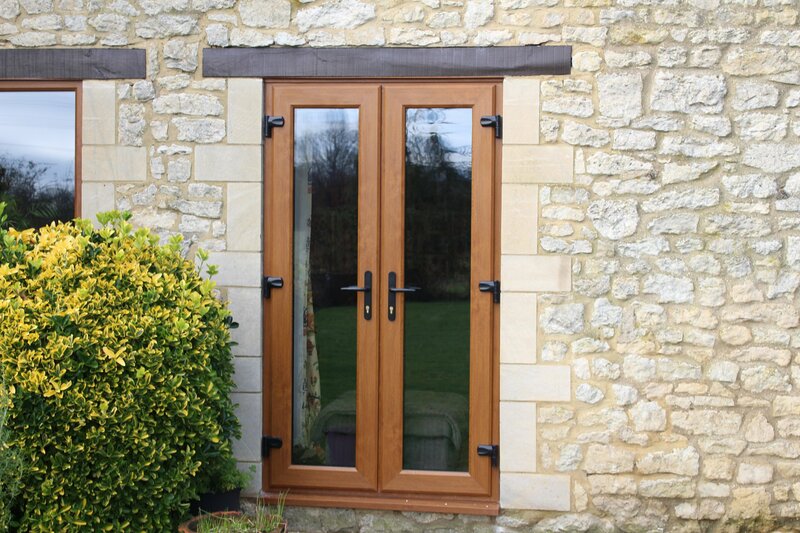 Visit our online quoting engine to get a free, instant and competitive French doors price. All you will have to do is follow the simple step by step process to get a bespoke price that has been tailored to your exact specifications. You can also get in touch with us via our online contact form should you have any questions regarding our French doors. You can also get in touch with us via this method if you would prefer to get a quote from us this way. Due to the ‘flying mullion’ feature, French doors don’t require any static fixtures when they are opened. With this, you’ll be able to enjoy unobstructed access and ventilation. As our French doors are manufactured using uPVC, they are inherently low maintenance by design. This means that they will require minimal input from you to stay at their best. A multi-chambered profile and high-performance weather gaskets combine to ensure your home stays warmer during the colder winter months. You won't have to worry about adverse weather. Designed for the modern age, our French doors are professionally installed and feature high security, multi-point locking systems for your complete peace of mind. French doors feature a dual opening, which means you can operate each door sash separately from each other to suit your requirements. They stand as a versatile new addition. As draughts and water ingress can compromise the comfort of your home, our French doors are fitted with modern weather seals to keep them out. You won't have to settle for less. Are French Doors Internal or External? French doors can be installed to operate as either internal or external doors, serving as a wonderful addition to your home either way. French doors open inwards or outwards, operating as a double door system. 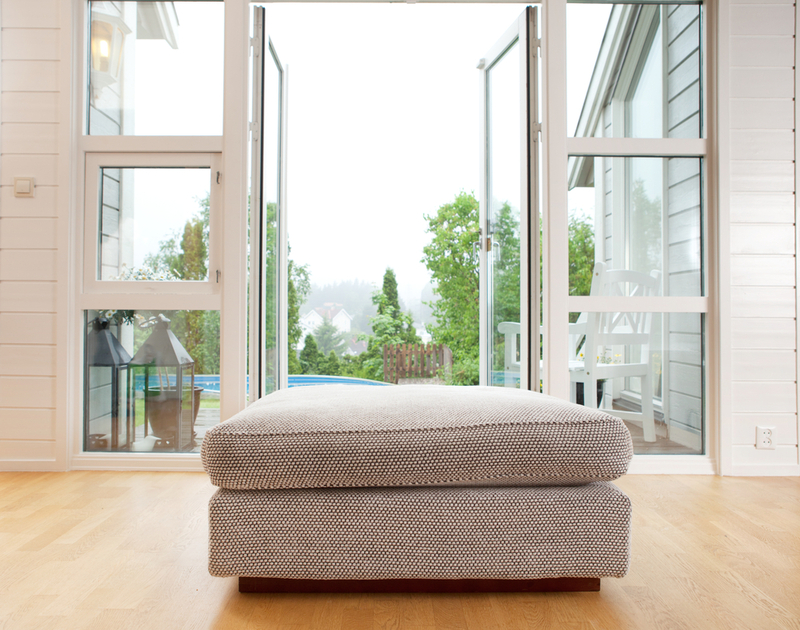 Patio doors operate on a sliding mechanism on a horizonal axis. How Do I Maintain My French Doors? The French doors that we offer are manufactured using premium grade uPVC, which means they will only require a wipe down with a damp cloth.